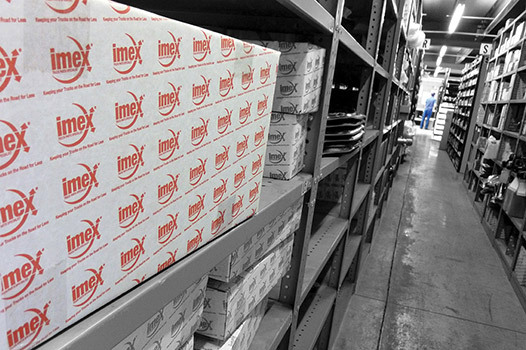 Having served the automotive industry since 1986, IMEX is a leading independent truck parts distributor offering a genuine alternative to the franchised network. Today, over 70 staff work from purpose-built depots around the UK, supplying over 15,000 customers with replacement truck parts and all makes engine parts*. IMEX opened its doors more than 30 years ago when Arthur Pinkney left his job as parts manager at a MAN franchised dealership because he’d seen the high level mark-ups they were including on parts and knew he could provide comparable quality parts direct to customers at much keener prices. He was right, and Arthur grew a loyal customer base in the MAN marketplace. Soon, IMEX spread their expertise and buying power to other brands. IMEX is now the first call for anyone needing parts for Mercedes, Volvo, Scania, DAF, Renault, as well as MAN and IVECO trucks. 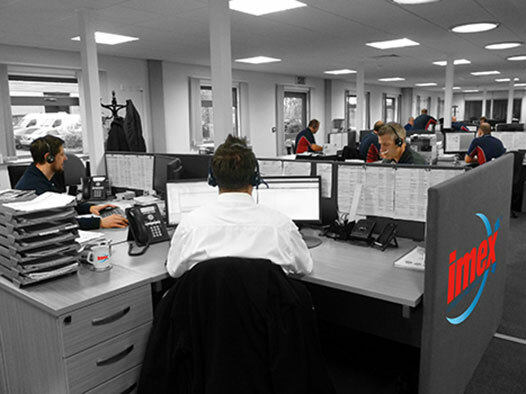 Now there’s the main office and warehouse handling hundreds of calls per day, satellite offices and depots serving their areas, and this British-owned, British-based, British-run company is growing daily. Plenty of time to place orders, and receive them on a morning or afternoon delivery. For orders and enquiries, IMEX is open from 8.00am to 6.00pm weekdays and 8.30am to 11.30am on Saturdays. Customers within our Free Same Day Delivery areas can place orders up to 6pm for delivery on the next available run. For customers whose postcode falls outside of these areas, we offer a Guaranteed Next Day Delivery service and orders can be placed up to 5.45pm for delivery by our chosen carrier. Same Day Delivery is FREE. In our next day areas, delivery charges apply on all orders under £175 (excluding VAT and other charges), speak with our parts interpreters for more details. Carrier guaranteed next day delivery excludes Saturdays. Additional charges apply to Saturday deliveries. Be part of their success! Call 01977 553936 or email parts@imexpart.com and see how IMEX can serve you. *All manufacturers names, numbers, symbols and descriptions are used for reference purposes only and do not imply that any Goods and/or Services or parts listed is the product of these manufacturers.